Fellows’ and Achievers’ Awards a great success! Last Friday, April 7, our Director Wolfgang Scholz and Welding Centre General Manager Michail Karpenko were pleased to attend the annual IPENZ Fellows’ and Achievers’ Awards in Wellington, New Zealand. 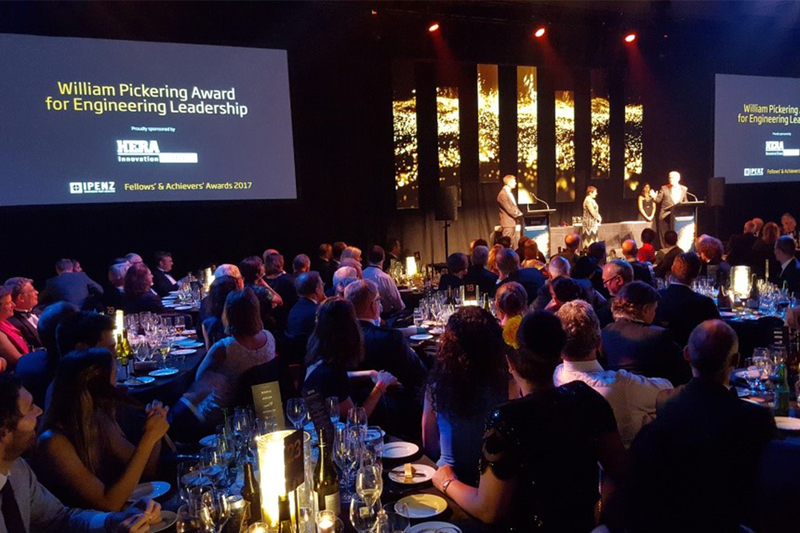 Attended by over 400 people, this was an opportune time to recognise the hard work, dedication and innovation of New Zealand engineers – and celebrate our second year sponsoring the William Pickering Award for engineering leadership through our charitable trust HEERF. A poignant award that commemorates one of the world’s most eminent engineers in the age of space, it was our privilege to present this to Distinguished IPENZ Fellow Dr Keith Turner for his outstanding career in the electricity industry spanning technical, management and governance excellence. HERA Director Wolfgang Scholz presenting our sponsored William Pickering Award for Engineering Leadership. “He’s been featured several times in the Listener’s ‘most powerful people of New Zealand’ list, and is recognised for being outspoken and bringing key issues to public attention, especially those relating to his passion for New Zealand social, economic and environmental sustainability – making him a perfect candidate for this honour,” he said. 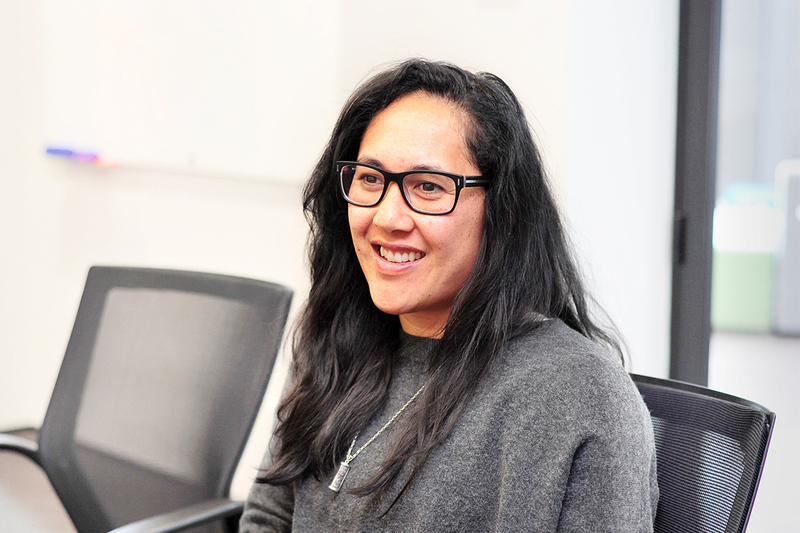 The evening saw many industry greats come together to share in the achievements and triumphs of their engineering colleagues, and as such, HERA would also like to give special mention to Engineer and University of Auckland Educator Colin Nicholas. 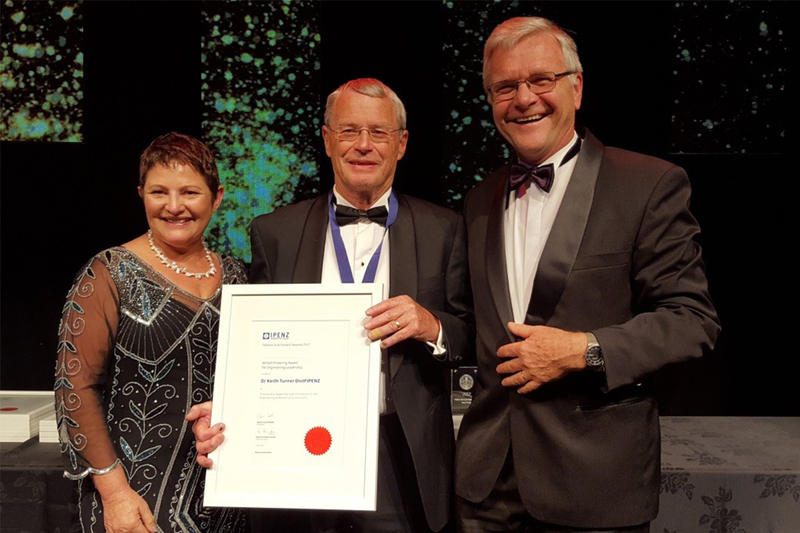 As an industry owned and funded research association aspiring to be a catalyst for innovation in metals heavy engineering, we were proud to see him acknowledged for bettering our industry – where he was recognised for his involvement in teaching steel construction to university students around New Zealand as recipient of the Turner Award for extraordinary commitment to the engineering profession and community.